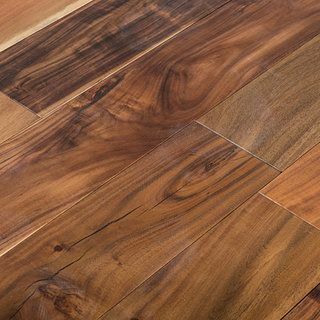 Natural or Carbonized Solid Bamboo Hardwood Flooring is a high quality hardwood floor, which is both beautiful and hard wearing. 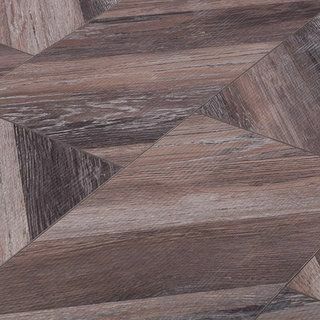 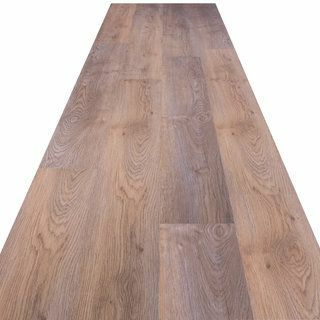 It has a natural appearance and soft colour, which adds a unique ambiance by giving warmth in the winter and coolness in the summer. 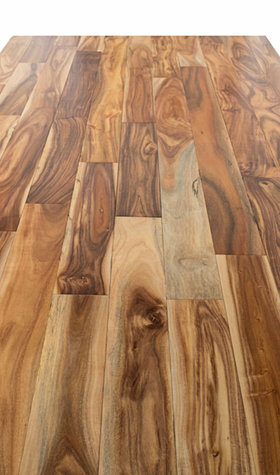 Solid Bamboo Hardwood Flooring is super strong, durable and highly versatile. 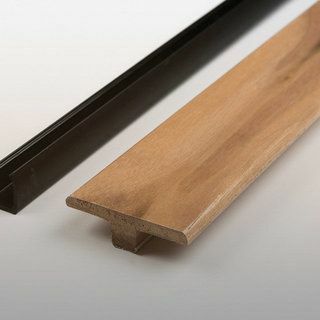 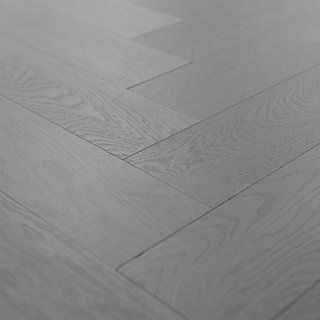 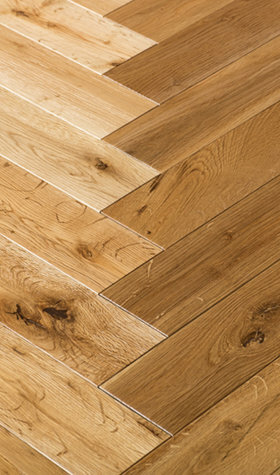 Enquire about our Cheapest Bamboo Flooring online today at Sale Flooring Direct.